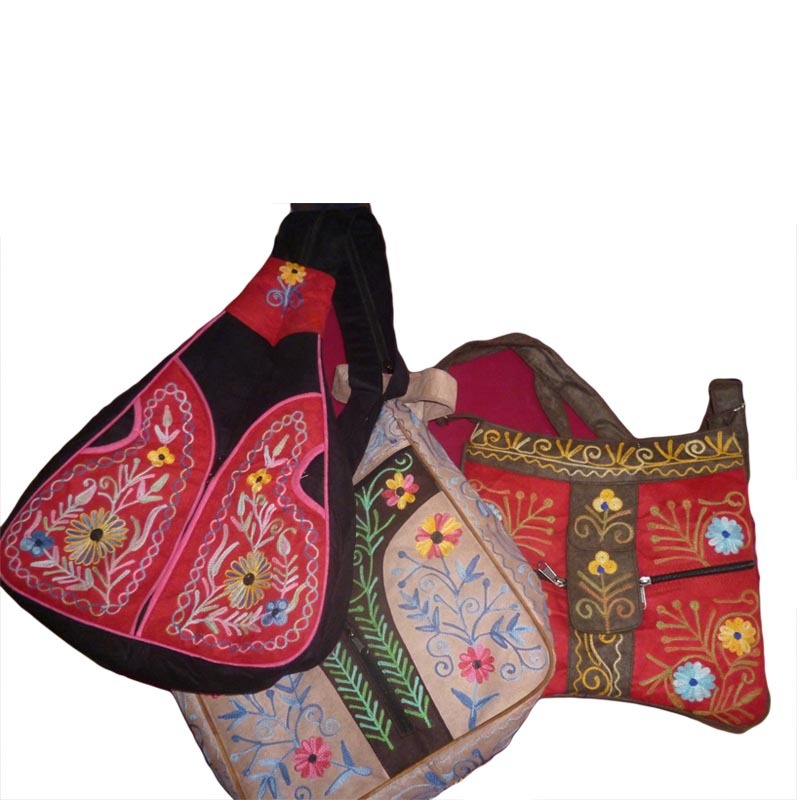 Gulnaj Embroidery are apparel manufacturers in Nepal which has been providing different types of designs in every product. 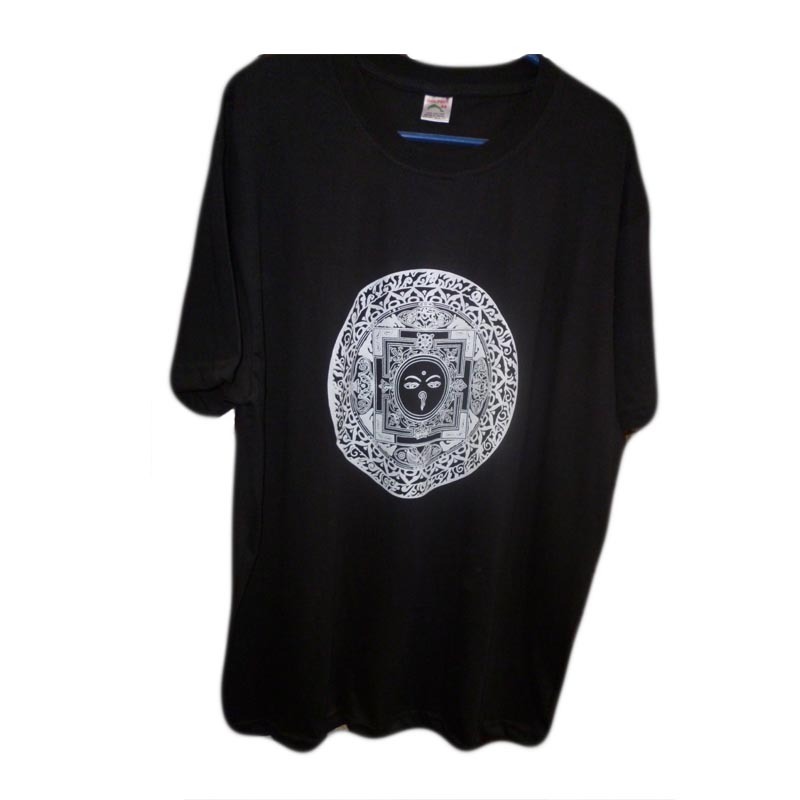 Each and evry designs we provide you in T-shhirts are all unique and fashionating. 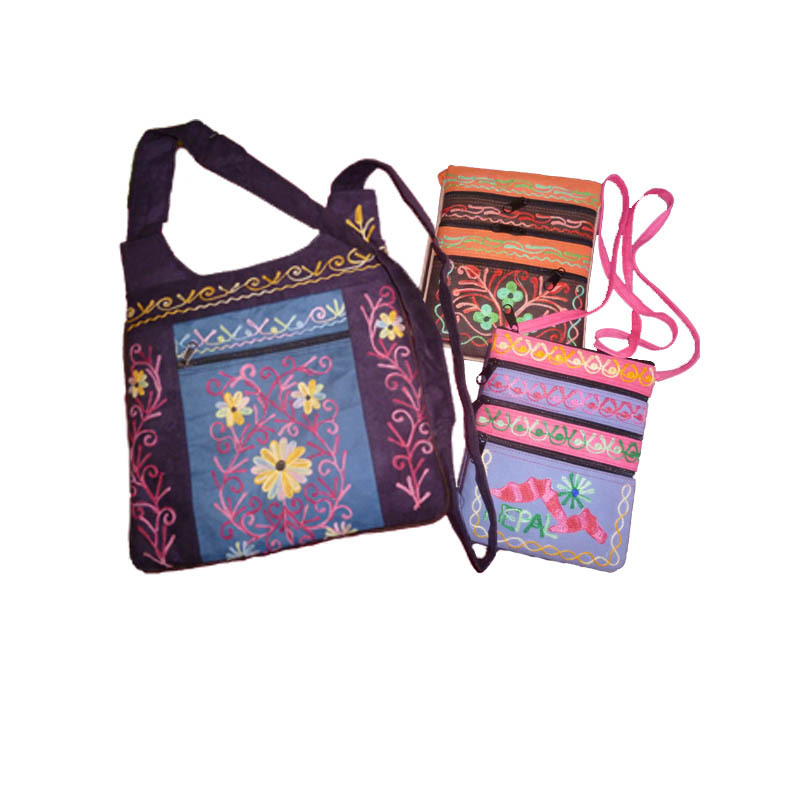 The designs we make are mostly related to the Nepalese culture and tradition. However we provide you with other modern designs as well. We have been providing these all kinds of services since past many decades. So we assure you with quality services and products. You can also bring your own designs to us and we can make for you. 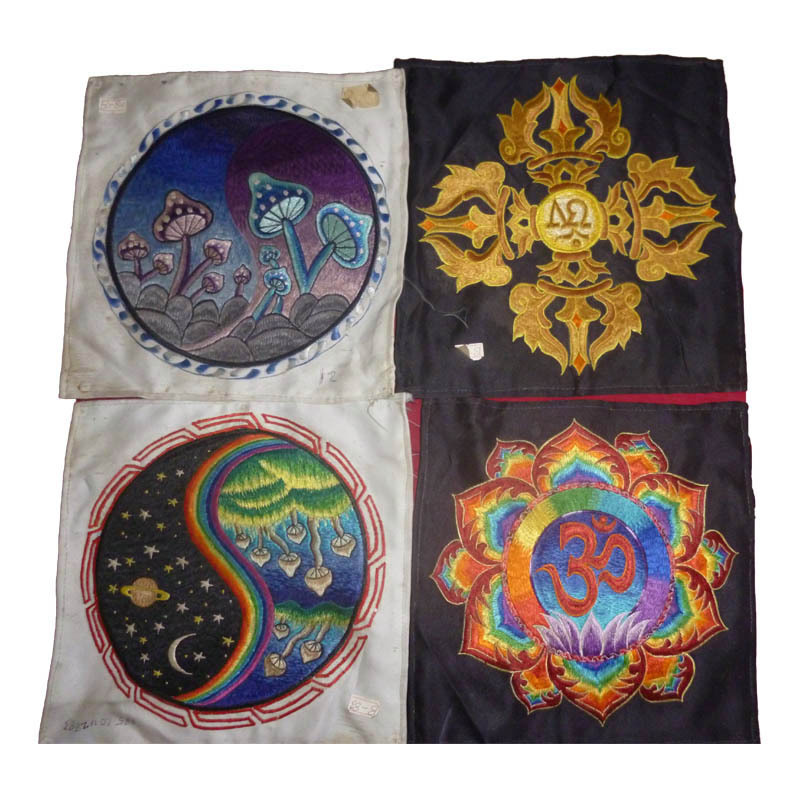 We provide you our products in wholesale as well as retail price. 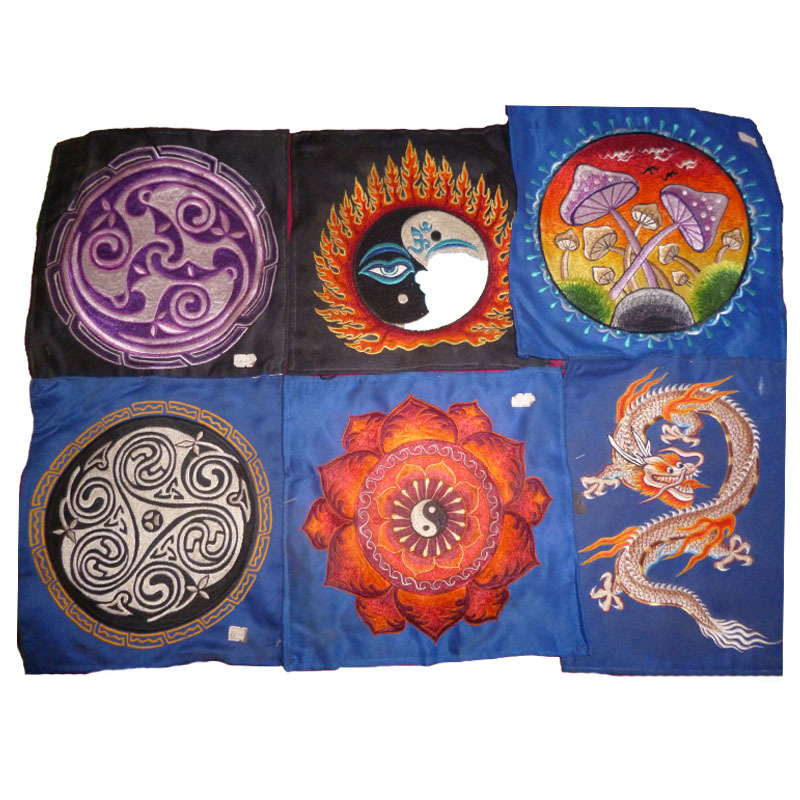 We provide all the products in wholesale as well as retail price. It all depends upon the purchase quantity. If it is in bulk then we provide you in wholesale price else we provide you in retail price. 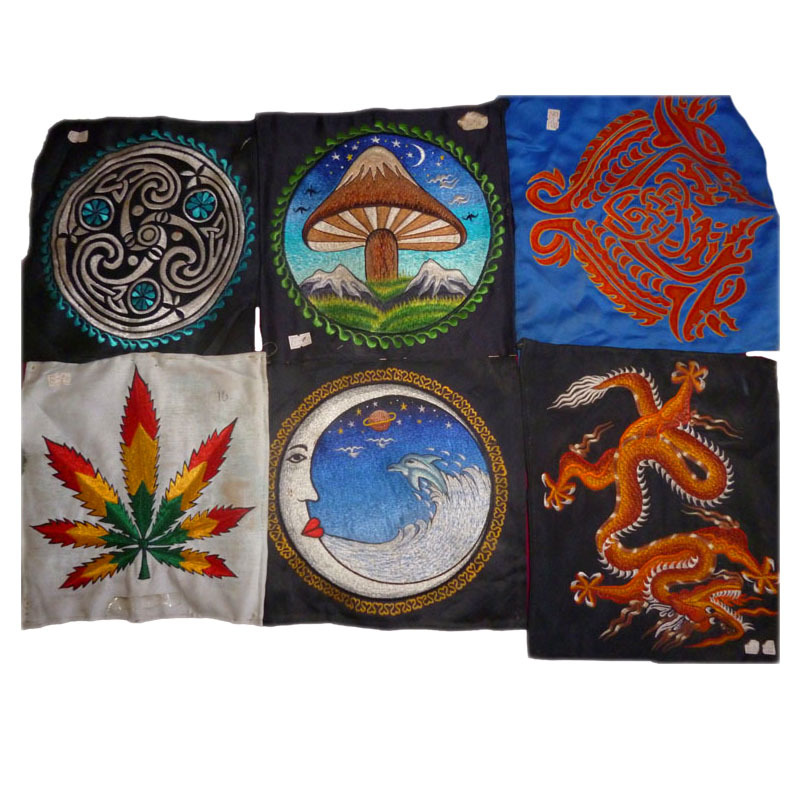 These are various types of the designs that can be put on the T-shirts. These are all qualitative. 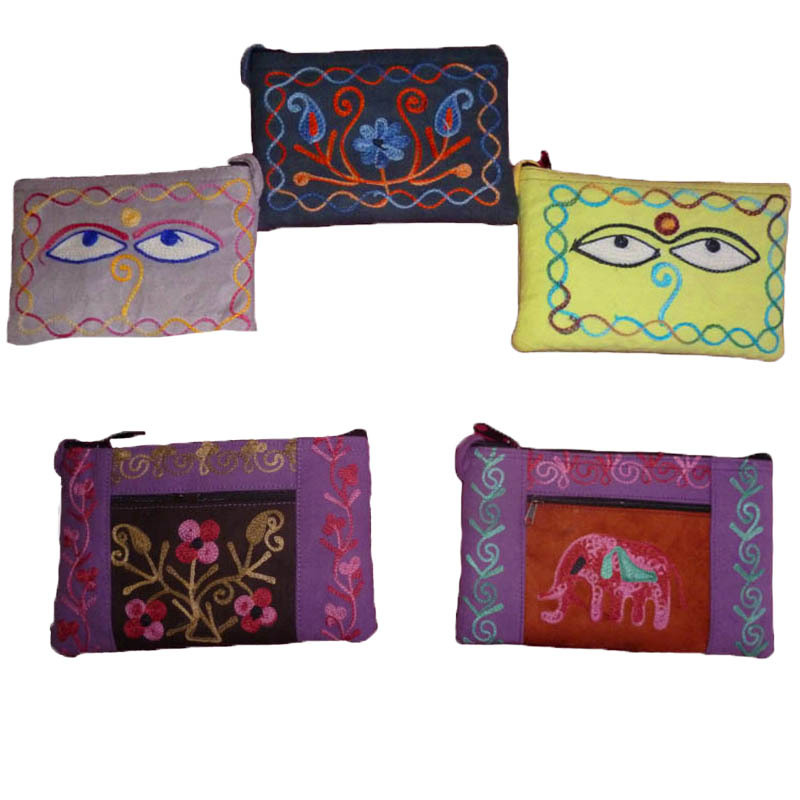 These are some kings of bag that we design for ladies. It comes other different designs as well. 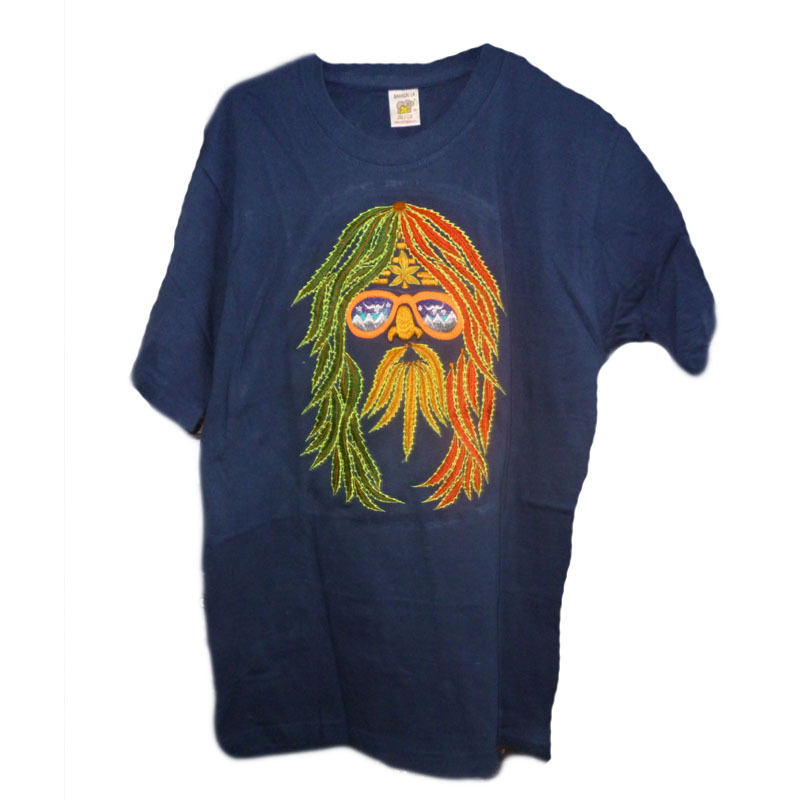 -This is one example of prints that we put in T_shirts. We can vary its size as well. These are other Ladies bag that we provide. It comes with different shapes and size. These are various T-shirt designs that we provide. It comes with various size and pattern as well. This is also a T-shirt with one of our designs. These designs come with various size as you demand.